On Wednesday, Rebel Wilson addressed a whole new round of questioning about her age with more class and wit than the questions deserved. In the midst of her promo tour for her new movie How to Be Single, the actress said answered once and for all why she isn’t to blame for the whole debacle. Her reason? Simply put, she was never hiding it from anyone. Her take on the whole situation was, “I don’t really have any skeletons in my closet, which is why it’s quite hard for people to write bad stuff about me. I don’t have a drug addiction or a secret child. But I think when I did go to America, I kind of just stopped saying my age,” she explained. It’s so simple that you would think the whole thing would just go away. Because, really, what does her age have to do with how funny she is? But, of course, that’s not how Hollywood treats women. And that double standard is probably the reason I found this appearance to be so infuriating. It’s maddening that a woman in Hollywood still has to offer an explanation for her age a full year after the story first made headlines. And it’s also disheartening that it became a story because there was no other dirty laundry to air about her in the first place. People love the cycle of building celebrities up just to tear them down. We can do better than that, can’t we? Hopefully, that’ll be enough explanation that people will stop wasting her time with age questions and let her focus on making hilarious movies. What do you think? 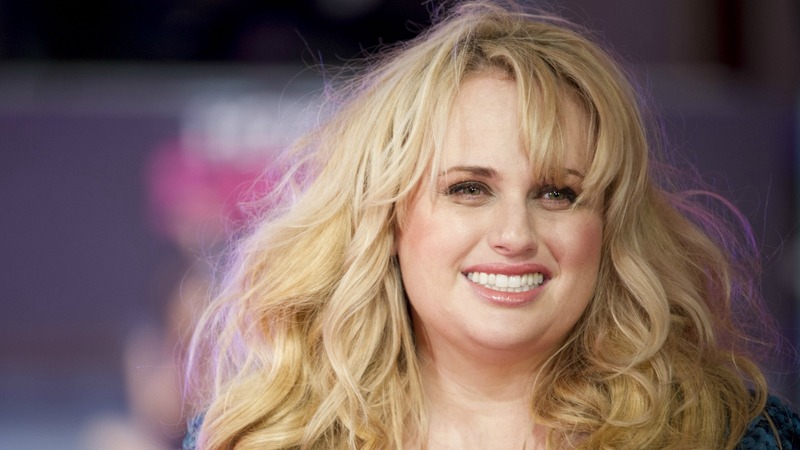 Should Rebel Wilson have to talk about her age controversy?